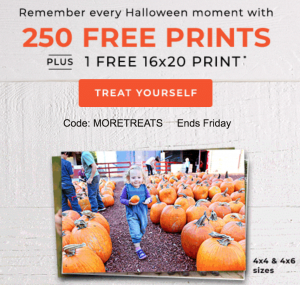 Shutterfly: 250 FREE Prints Plus FREE 16×20 Print! Through Friday, November 2nd, you can score 250 FREE prints plus, 1 FREE 16×20 print from Shutterfly! Just use promo code MORETREATS at checkout and pay shipping! 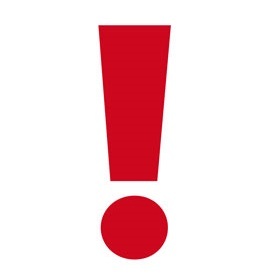 You can also take 48% off your entire order through tonight! So snag holiday cards, thank you notes, a calendar and more!